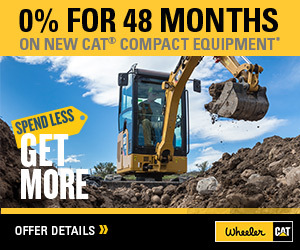 Cat Connect | Wheeler Machinery Co.
Cat Connect services are built to help make business decisions that improve productivity and profitability. Working with Wheeler Machinery Co. will allow you to gain greater insight into machine health, productivity, performance, logistics, and utilization. 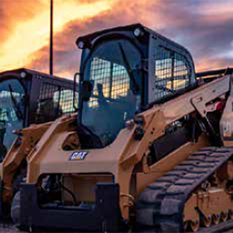 Cat Connect solutions couple technology and services to boost job site efficiencies. 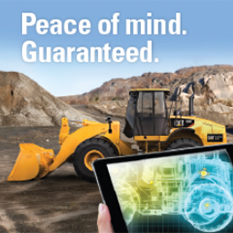 By making smart use of technology, Wheeler Machinery Co. can help you find new ways to enhance production, reduce costs, and improve the safety of your people and equipotent. Build the more sustainable and successful business you want by making use of technology and services to take control of your jobsites. 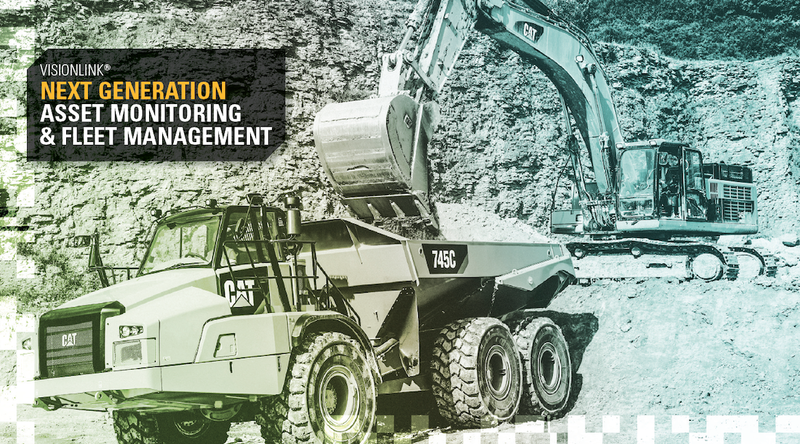 Give your business the competitive edge by using CAT Connect solutions. You’ll find options ranging from simple location monitoring to full fleet management, so you can choose a plan that fits your needs and budget. My.Cat.com provides basic daily insight into machine hours and location. VisionLink Daily provides you with a snapshot into critical asset data, location and fault codes through a scheduled asset report. Get regular updates on your assets with 24-hour reporting cycles. Provides all data a machine is capable of reporting. Data is reported once per day rather than throughout the day. VisionLink Basic provides a higher level of asset utilization and location data for planning and tracking throughout the workday. VisionLink Essentials includes all the features of VisionLink Daily and VisionLink Basic PLUS a snapshot into critical asset data, location and fault codes. Subscription designed for telematics boxes that report detailed fault code and utilization data. **Free 6 month trial applies to new machine purchase.